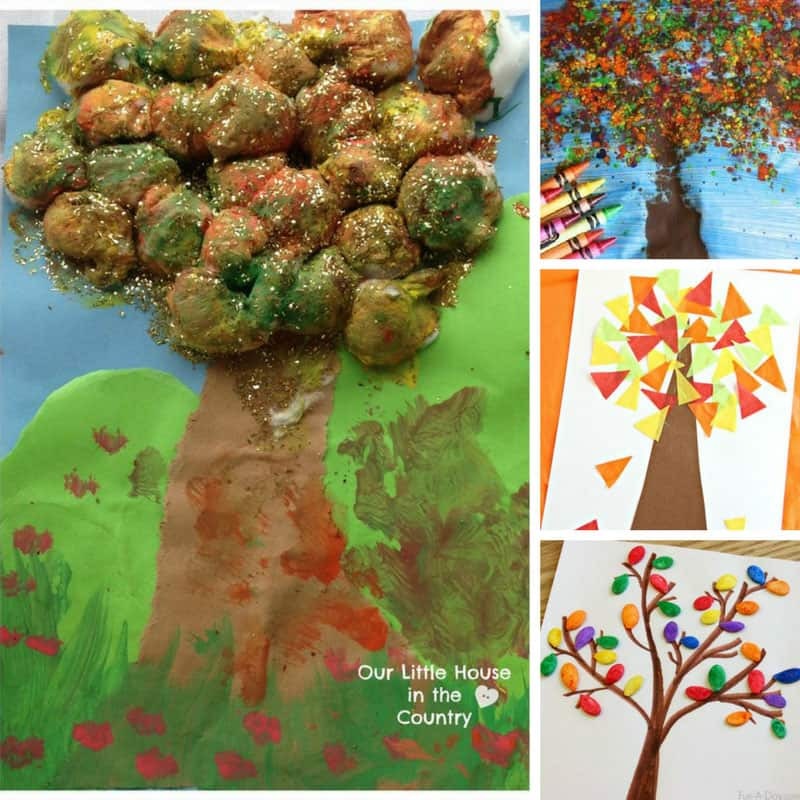 Have a blast with these easy Fall crafts for kids making a leaf owl and painting cotton wool to make a tree! Plus we have Fall activities and snacks! Fall is in the air! Have your leaves started turning golden yet? This week I’ve rounded up some easy fall crafts for kids to make, some by themselves and some with a little help from you. We can’t wait to make a leaf owl and the cotton wool painted tree looks like great fun! And as usual I’ve thrown in some links to fine and gross motor skills, leaf themed printables, books and yummy snacks so you have everything you need for a fall themed Tot School for your toddler or preschooler! 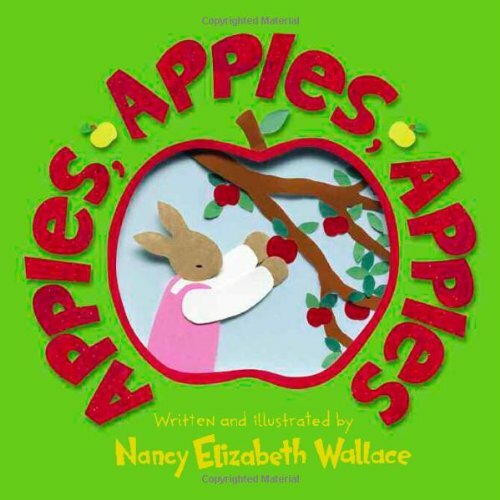 Apples, Apples, Apples is about a family of bunnies who go to the local apple Orchard where Farmer Miller teaches them all about apples. The illustrations are cutout paper and the book includes a song, instructions for an apple craft and a recipe for applesauce. 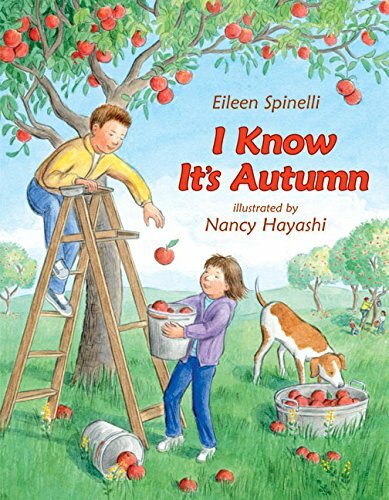 I know it’s Autumn is a book that you can enjoy with your child year after year. The illustrations are wonderful and the rhyming text is creative and catchy, you know what I mean, the kind that sticks in your head and you find yourself reciting when you’re out and about. 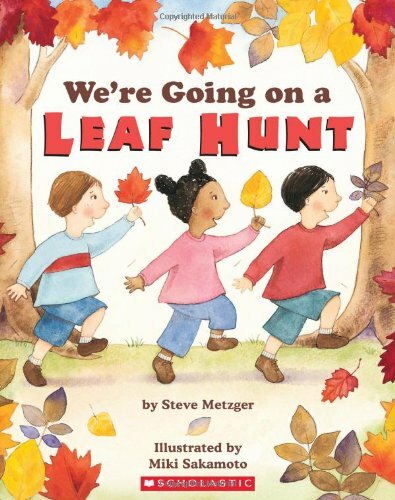 Fans of We’re Going on a Bear Hunt will love We’re Going on a Leaf Hunt which follows three friends as they hike over a mountain and through a forest collecting leaves of all shapes and colours. 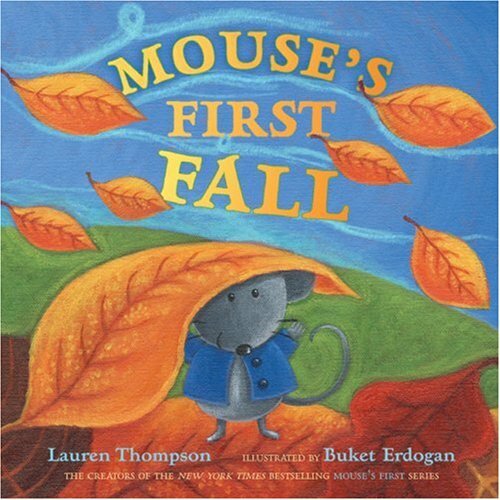 Mouse’s First Fall is beautifully illustrated and perfect for younger readers as it encourages them to think about the shapes and colours of the leaves, and the sounds they make when you walk on them. 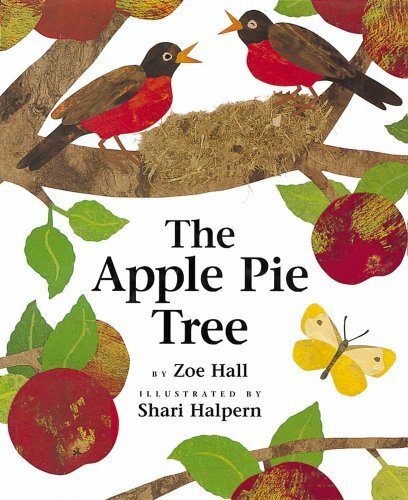 The Apple Pie Tree follows two sisters as they grow the ‘best part of an apple pie’ in their garden. There’s even a recipe for an apple pie that you can bake together. A nature walk – take a walk to your local park or through a woodland trail if there’s one nearby. Talk about the trees and the birds that you see and collect some leaves for crafting with back home. Here are some wonderful Fall gross motor activities to help your toddler’s development, and to tire them out in time for naps! Practice raking up leaves in the garden with a child sized rake, and if you don’t have any leaves outside check out these artificial ones that your kiddos can play with indoors. When you’ve made a big pile of leaves practice jumping in the leaves, and throwing them up in the air! Or use the leaves you’ve collected to make a leaf maze which is also perfect for the development of problem solving skills and critical thinking. Kristina has a great Fall leaf alphabet movement activity which is perfect for toddlers and preschoolers. And I love this other Fall movement game game from Kristina, where the leaves really do fall and your little one has to catch and match them. Or try one of these Autumn gross motor jump activities, which are also good for language skills development. I’m definitely going to give that masking tape spider web activity a try! “On a dry day take the fine motor play out into the garden and follow Chelsey’s lead by turning your water table into a sensory play pumpkin patch! If your tot likes to sit and do ‘table time’ or Tot Trays then you won’t want to miss these wonderful printable packs, and they’re all free. Cassie has designed a wonderful Fall pack for use with children aged two through eight. It includes there part cards, clip and count cards, word searches, shadow matching, sorting and much more! Carisa created an adorable scarecrow pack at her daughter’s request, which includes colour matching, a word search and cutting practice. Madonna has a leaves unit with a special book for younger tots. Jolanthe has shared a beautiful Fall fun printables pack which includes two part cards and cutting and writing practice. Pam and Lisa have shared their Autumn fairy and Autumn gnome packs which are packed full of activities and cute graphics. This applesauce cake with cinnamon chips and cinnamon cream cheese frosting is the perfect snack for apple season! Your kids can help you make these apple pie bites which will make them taste all the yummier. Cassie shows you how to turn donut holes into sweet acorns. And Shaunna’s kids made a tree snack from grapes and pretzels.